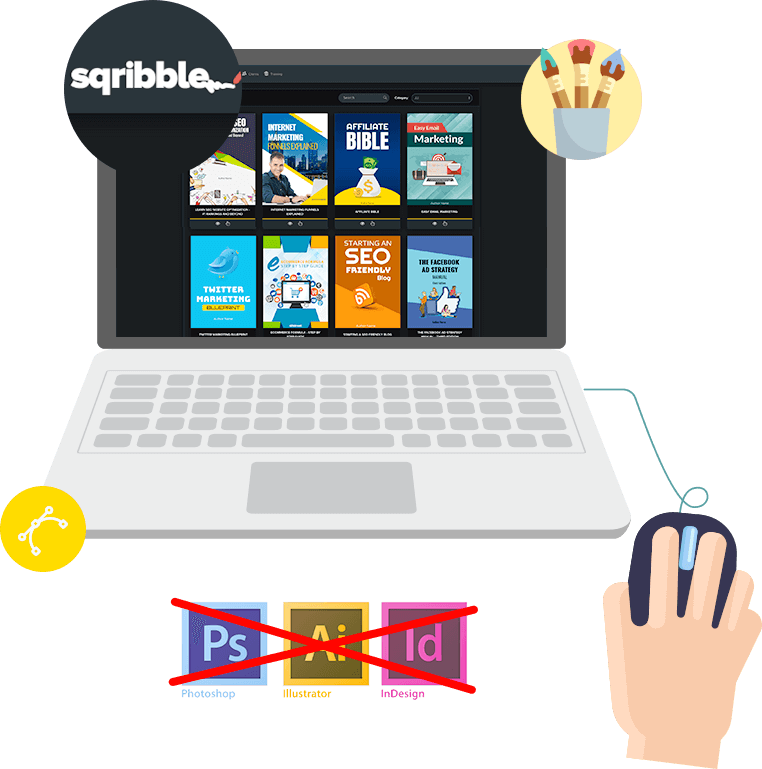 LONDON, UK, 2018-Nov-14 — /EPR Network/ — Adeel Chowdhry a highly sought after online entrepreneur and speaker with over ten years of experience in the digital industry has announced the launch of a new eBook creator called Sqribble. What’s more, eBooks can increase trust and build authority or credibility. This leads to customer wanting to come back more often and make repeat purchases. Full details of how Sqribble can help you create your eBook can be found above.